 Target Steel's Terms & Conditions of Sale, which are incorporated by reference in all orders, as is set forth fully herein, are exclusive and apply to all sales of Target Steel of the products set forth in the sales order and exclusive terms upon which Target Steel sells it's products to buyer. Orders do not incorporate or assent to any terms and conditions proposed by buyer in any prior proposal or communication, including any purchase order. Any additional or different terms and conditions proposed by buyer are unacceptable to Target Steel, and expressly rejected by Target Steel, and shall not be binding upon Target Steel unless accepted in writing by an authorized representative of Target Steel. Target Steel's failure to object to provisions contained in any communication from buyer shall not be deemed an acceptance thereof nor shall they supersede these terms and conditions.